We had a wonderful time. Our host met us at the property and left us a welcoming bottle of wine and a snack for lunch. 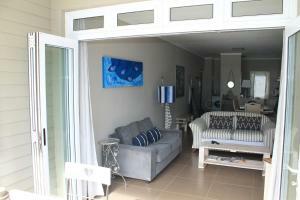 The property was beautiful, spacious well equipped and very close to the penguins. Great location just up the hill from the penguins. Lots of nice walking in the area and close to town. The apartment is spacious and well laid out with a partial view. Easy drive to the point or Muizenberg. A great place! We loved this flat! Nice terrace, good beds, nice view. Nice kitchen well equipped Close to Boulders Beach. Would highly recommend this place! Geschmackvoll eingerichtete Wohnung mit schönem Blick von der Terasse und dem Schlafzimmer aufs Meer. Kurzer Weg zum öffentlichen Seaforth Strand sowie zum Boulder's Besch (zur Besichtigung der Pinguine gegen Eintritt jedoch ohne Bademöglichkeit). Kleiner Supermarkt (Tante-Emma-Laden) um die Ecke. 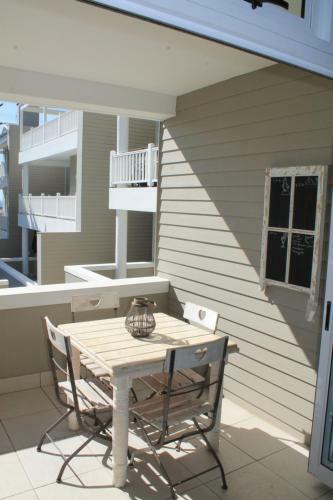 Lock in a great price for Seaforth Terrace – rated 9.3 by recent guests! Boasting a garden, a year-round outdoor pool and sea views, Seaforth Terrace is located in Simon’s Town. 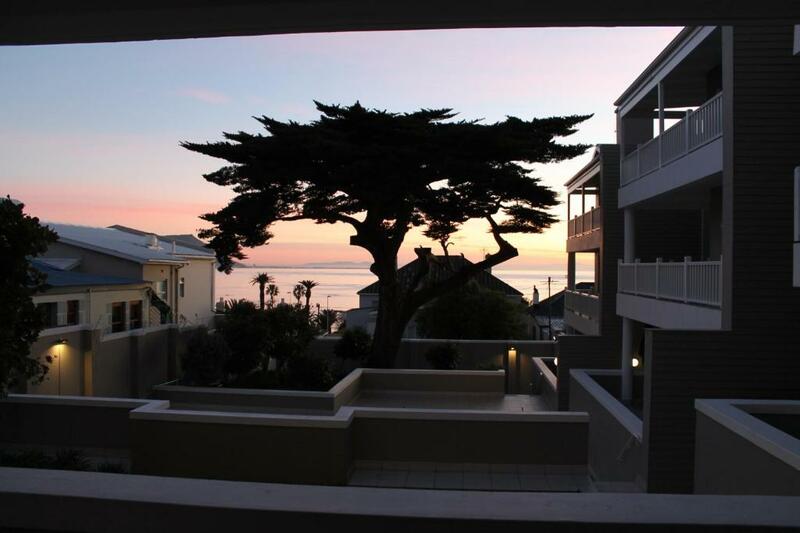 This apartment is 1,150 feet from Boulders Beach. The apartment has 2 bedrooms, a kitchen with a dishwasher and a bathroom. A flat-screen TV with satellite channels is offered. The apartment offers a terrace and BBQ facilities. Snorkeling and cycling can be enjoyed within close proximity of the property, and there are restaurants within walking distance. The Cape of Good Hope is The nearest airport is 15 mi away, while Cape Town International Airport is 28 mi from the accommodations. When would you like to stay at Seaforth Terrace? 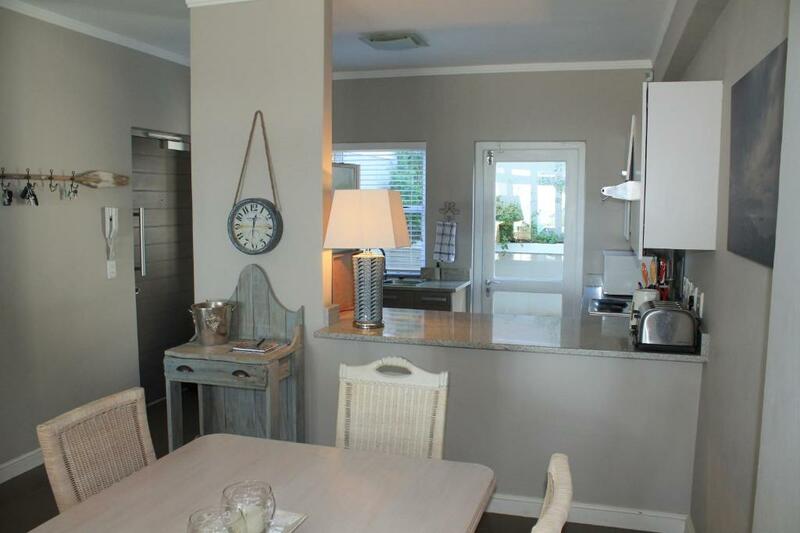 This apartment features a stovetop, kitchenware and patio. Seaforth Terrace is our little piece of heaven that we use when we want to unwind from the toils of daily work!. 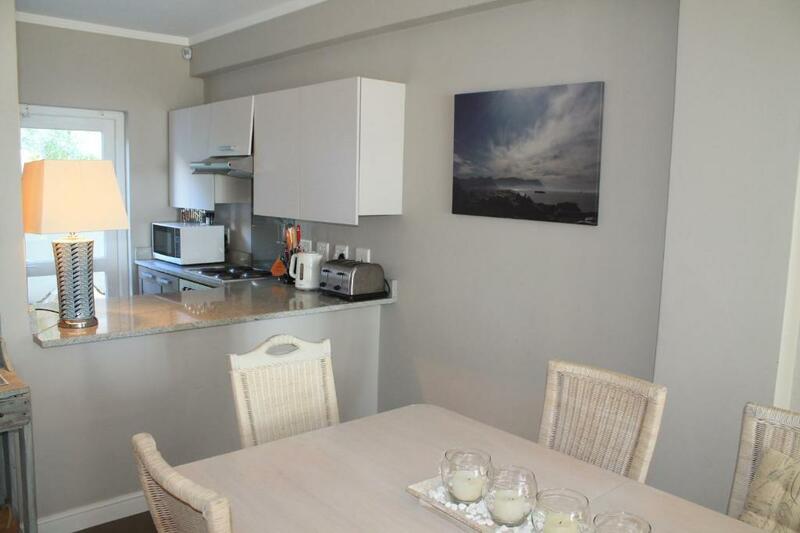 The apartment is unique in that it is a 2 minute walk to the local beach and a 5 minute walk to the famous Penguin Colony at Boulders Beach. One of our favourite restaurants is also within a 2 minute walk on the beach. 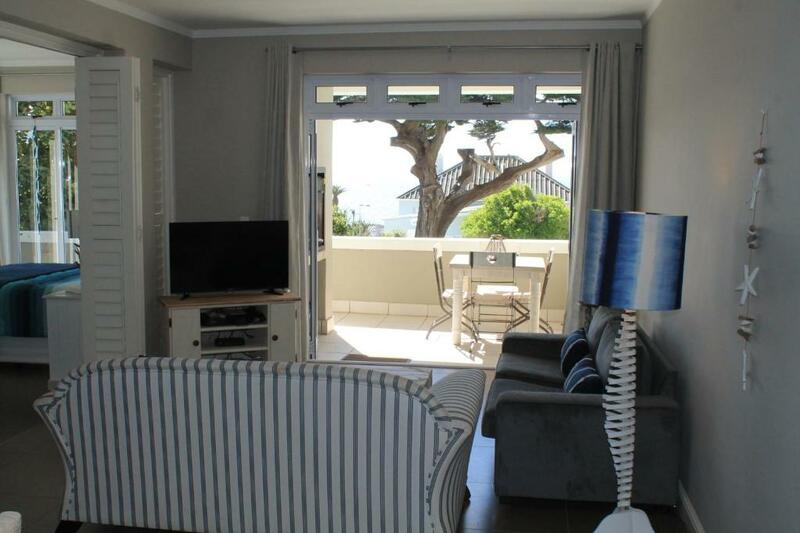 The quaint village of Simon's Town is a 10 minute walk away - this Naval village has many restaurants, old pubs and curio shops that we enjoy visiting each time we are in town. The apartment has a small garden and has private access to the shared complex pool. You can sit on the patio and look out for whales in the bay (June - November) or wait on the road outside the complex and view the Penguins walking up the road to their shelters at sunset! The apartment complex of 12 units is very quiet and only has 3 permanent residents so you can be assured of a relaxed and quiet vacation. There is a mini market 50m from the apartment for emergencies and a new large shopping complex will be opening in Simons Town during 2018. 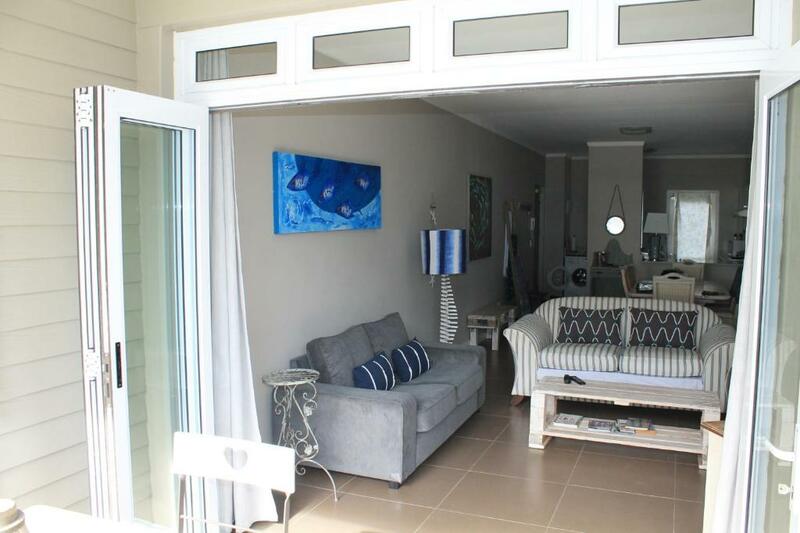 We also own an apartment in Plettenberg Bay which is kitted out in the same look and feel and views as our Seaforth apartment (11 Arrowood). Seaforth is a 20 minute drive from Cape Point where the Atlantic Ocean and Indian Oceans meet. On a clear day you can see the clear line formed by the difference in water temperatures. Although not the Southern most point of Africa, Cape Point and the Nature Reserve is a must see. En-route to Cape Point you will see baboons and other wild-life, just minutes from the apartment! 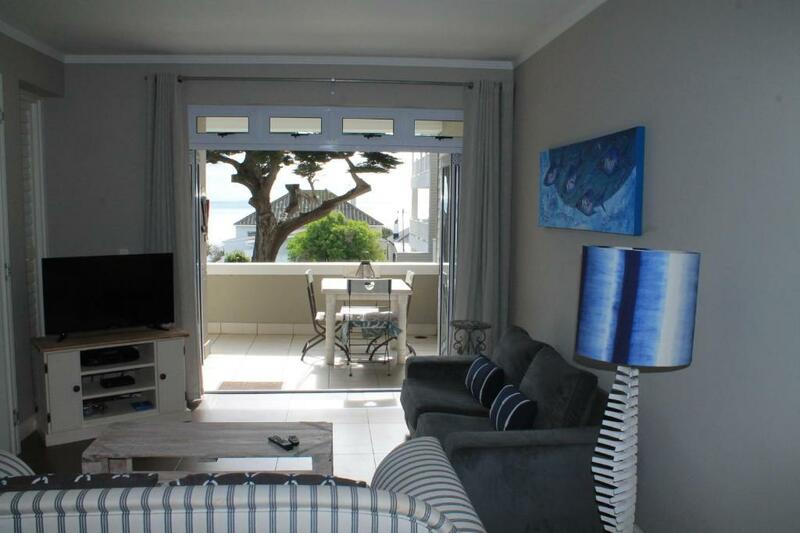 Seaforth and Simon's Town are safe to walk or ride around and we highly recommend lunch at the False Bay Yacht Club which is within walking distance of the apartment. 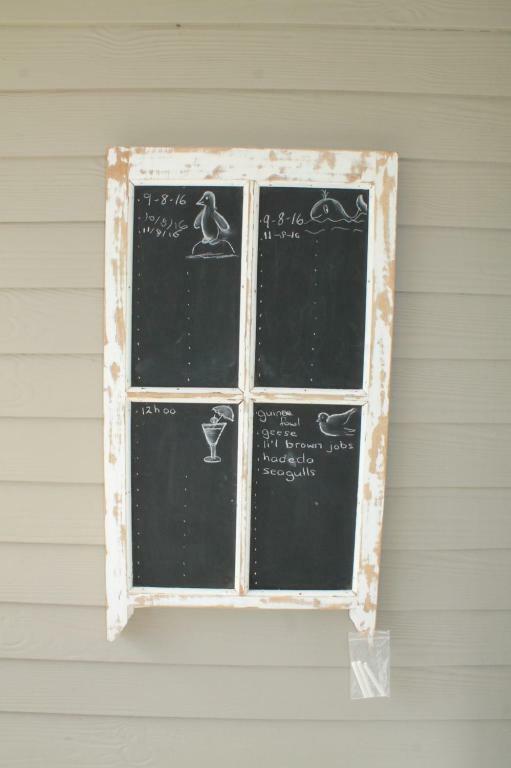 House Rules Seaforth Terrace takes special requests – add in the next step! Seaforth Terrace accepts these cards and reserves the right to temporarily hold an amount prior to arrival. Seaforth Terrace also accepts payments via PayPal. Please inform Seaforth Terrace of your expected arrival time in advance. You can use the Special Requests box when booking, or contact the property directly using the contact details in your confirmation. The front room is large but not very private (screened doors only) and very bright at night due to the neighbours' and pool lights. It was hard to sleep. There is a school and naval yards next door and it is very loud at times. The couches had a bit of dust, so there was a lot of sneezing! We knew when we came that not having a car could be a draw back. It was about a twenty minute walk downtown which was fine but there was no grocery store within walking distance so we were limited to buying food at a local convenience store or eating out - just a slight inconvenience. 2 km walk to town. WiFi did not work the last day.